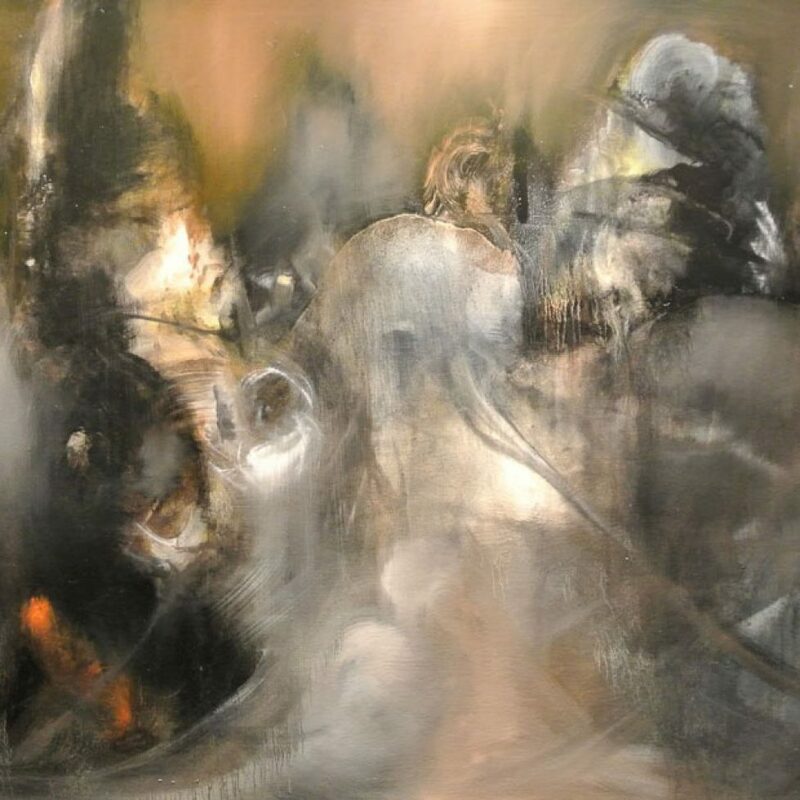 Fernando talks to Artzine about his recent competition-winning painting, Animalia, and talks about past influences and experiences, as well as current inspirations from the countryside and nature. Read the interview on the Artzine website. Fernando is very pleased to have won the Artzine |Prize 2018 in the Abstract category. 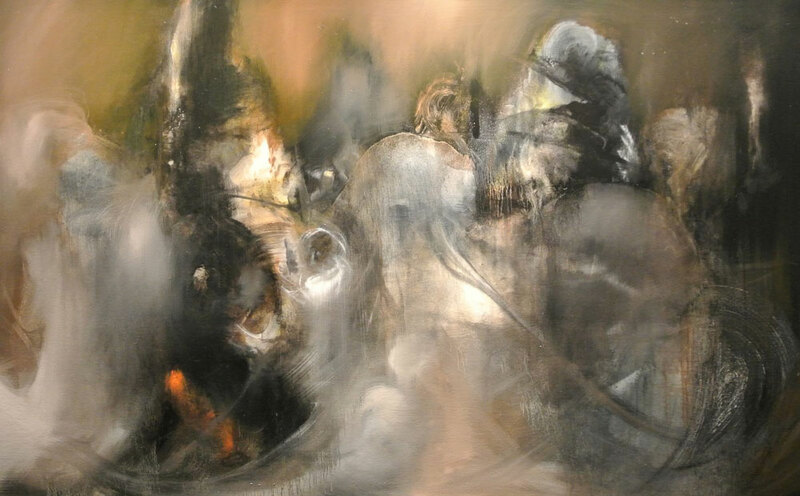 Fernando’s oil on canvas, Animalia, is a painting about the beginning of time and part of the series “In the beginning”. The new series will be exhibited in May 2019 at the David Lolly Gallery. 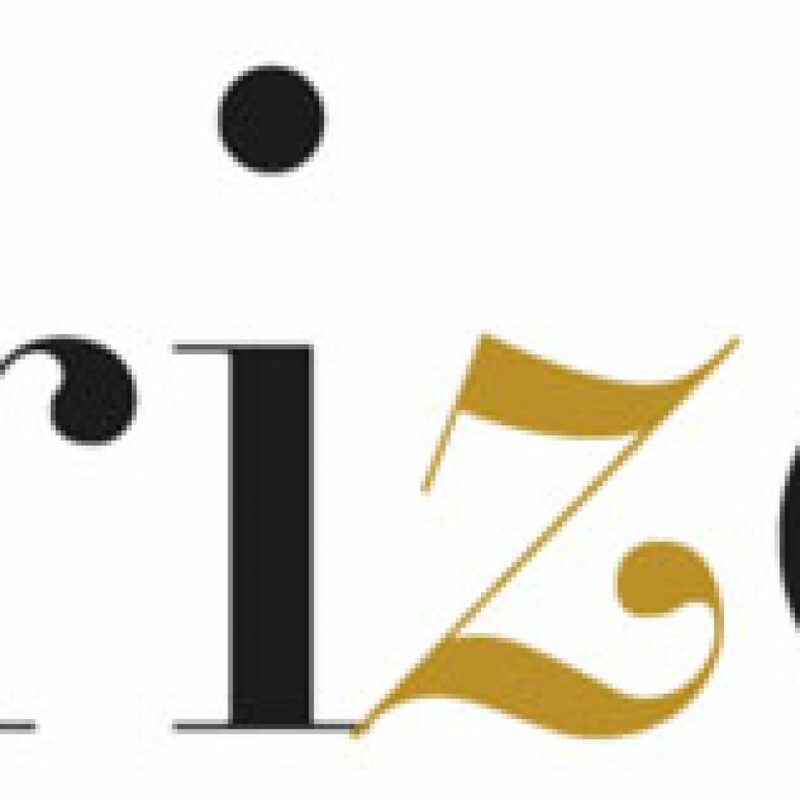 The Artzine Art Prize aims to uncover and showcase the best artistic talent from around the world, and to support brilliant artists who are defining our perception of what contemporary art is today. Read more on the Artzine website.